Andrew has worked with Parks & Trails Council since 2013. A graduate of Iowa State University and the University of Minnesota, his past work has spanned several disciplines – including outdoor recreation, tourism, and public health – and has been published in numerous research journals. 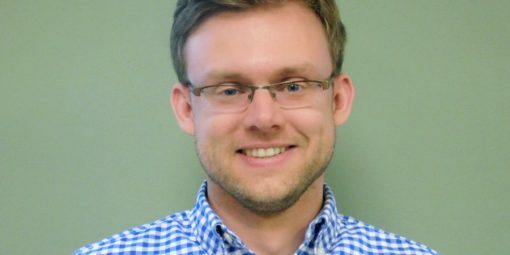 With Parks & Trails Council his work is focused on better understanding how Minnesotans use and benefit from their parks and trails and informing Parks & Trails Council’s legislative priorities. When not at the office, Andrew enjoys exploring Minnesota’s trails by foot and by bike, relaxing with a cup of coffee, and following his favorite sports teams.